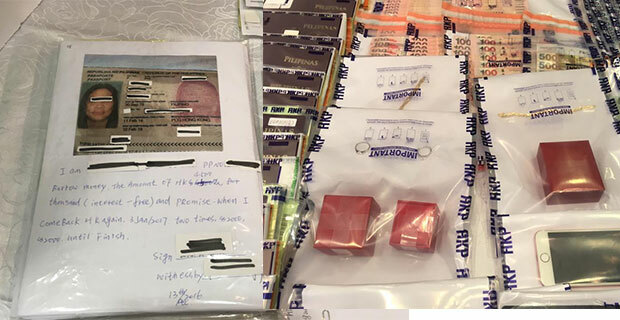 A syndicate engaged in loansharking have been busted by the Hong Kong police, in the past 3 days they have arrested two suspected masterminds, a Filipina domestic helper and her employers a Hong Kong national couple together with their cohorts including 7 other Filipina maids who operates as runners & contacts. 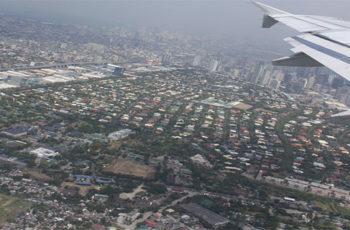 In a media briefing last March 14 at the Police Headquarters in Arsenal St, Wanchai Bureau Superintendent Chan Hon-ming said that because of complaints from victims of about 1,000 borrowers all consisting of Filipina helpers that the group is engaged in illegal lending operations, this prompted the police to make the arrest. 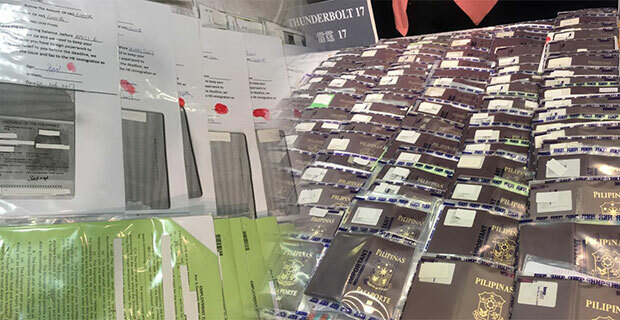 Items seized consisted of 242 passports, 14 employment contracts, jewelry, 8 mobile phones, large number of bank records, debt notes and 106,285 dollars cash, courtesy of officers from the Hong Kong Police Organized Crime & Triad Bureau. Suspects arrested were aged between 24-58. “Operation Polarline” was the name of the operation and was part of a larger operation called “Thunderbolt 17” by the Hong Kong and Macau Police, these operations concentrated on loansharking schemes, Chan said. Chan added that an interest of 10% a month or 120% per year was charged by the syndicate. 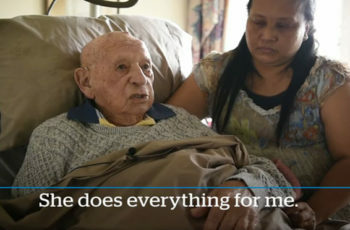 “The (borrowers) could only redeem their collaterals when they settled the loan in full by a one-off payment,” Chan said. 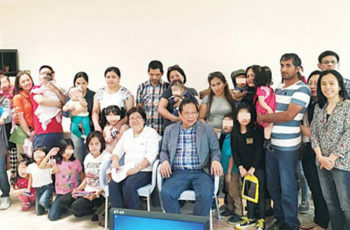 There was one case wherein the syndicate required the borrower 12,000 dollars to pay off her 5,000 dollar loan three weeks after, for her to be able to redeem her passport, because she needed to renew her visa. 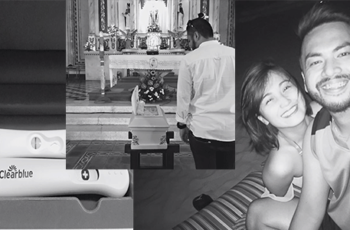 According to Chan the syndicate was under the control & operation of the couple, they funded the loans and used their own Filipino domestic helper to run the loan shark scheme. Other Filipino domestic helpers where also recruited by the maids to act as runners and borrowers ain order to expand their business. They collected the debts and gave out loans, and then eventually handling over the collaterals until these were redeemed. 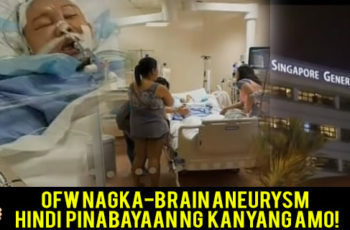 The syndicates’ busting was welcomed by the Consulate, where the targets were primarily Filipinas, but the Hong Kong Police has not yet given an official notification to the consulate regarding the case. 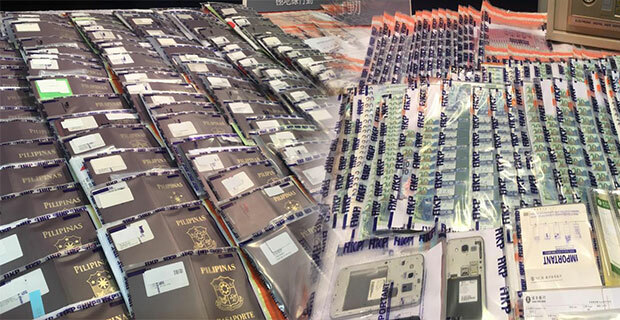 Reported lost passports have risen among Hong Kong OFW’s, on a daily basis the consulate have been receiving two to three cases, wherein victims have admitted using their passports as collaterals to their loan.